Yes, that was pink that your local parish priest was wearing yesterday. In honor of Gaudete Sunday, the third Sunday of Advent, priests around the world were rocking the pink at Mass, and today we're calling on those priests to send us their hippest Pink Pics! 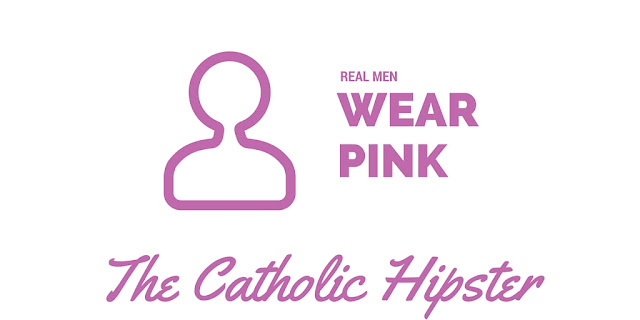 We want to see who rocked the best pink vestments in the Catholic Hipster Nation! Did you compliment your Gaudete best with some pink Converse All-Stars? Did you let a pink rosary dangle from your pocket as your processed up the aisle? Send the photos along via Twitter @theghissilent, and we'll post each and every one we get!